Dennis Schroder closed the regular season with a career-high eight 3PM. His previous career-high was just five. 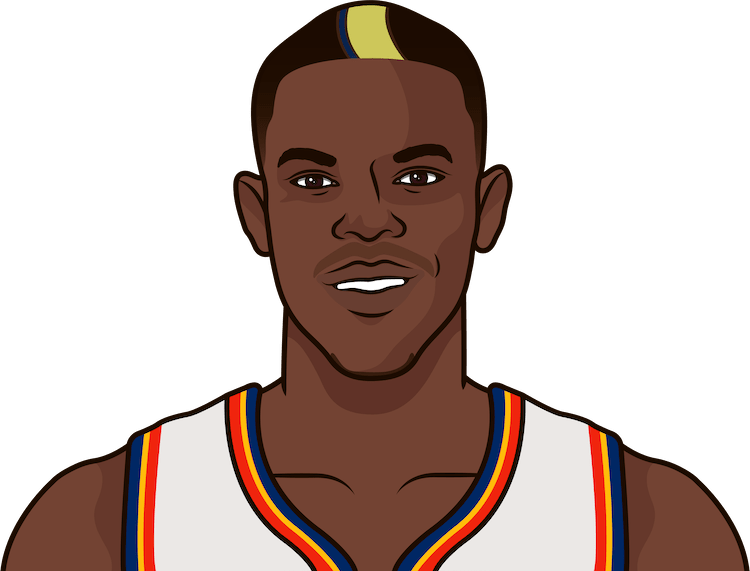 What are the most 3PM in a regular season game by Dennis Schroder?